The Hangout Music Festival (May 15-17) will continue its late spring tradition of showcasing one of the most eclectic music lineups in the world, right on the white sand beaches of Gulf Shores. One of this year’s trendsetters is Rubblebucket, a Brooklyn-based five-piece, whose unique indie dance sound have found an extremely dedicated audience. 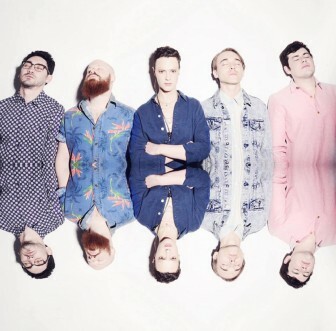 Brooklyn-based Rubblebucket are expected to put a little bit of everything on the stage at Hangout Fest 2015. Fronted by the enigmatic Annakalmia Traver, the group mixes instruments from horns to synth, putting no limits on their live show. 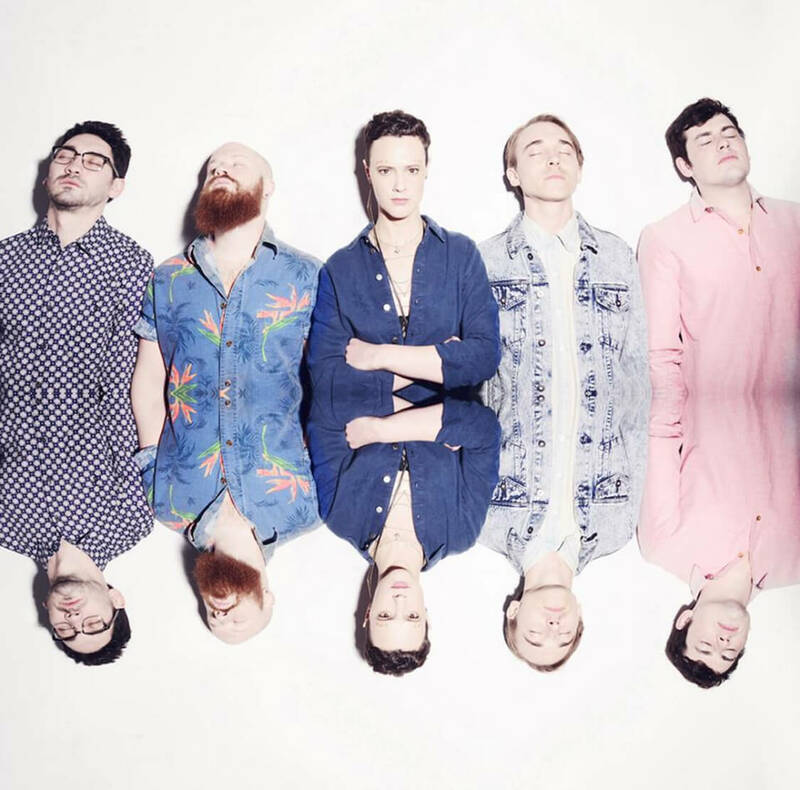 Rubblebucket will grace Hangout Fest with cuts from their latest release “Survival Sounds.” If you’re unfamiliar, a good place to start would be online, where the group has complimented tracks such as “Carousel Ride” with music videos that are artistically bizarre yet completely relevant. Tickets for the festival and the Thursday night pre-party are on sale now at the Hangout Fest website, where VIP and travel packages are still available. The pre-party is a separate, ticketed event for those with general admission passes, but it is included with VIP passes.